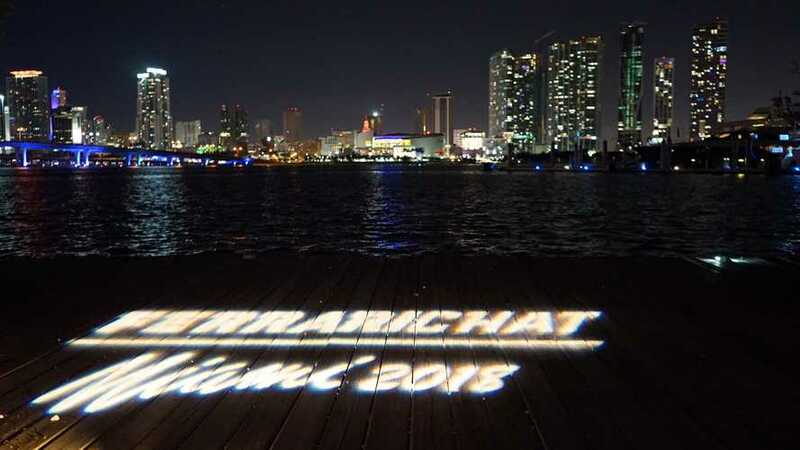 This past week we hosted our premiere event, FerrariChat Miami 2018, and it was an instant success with our guests! 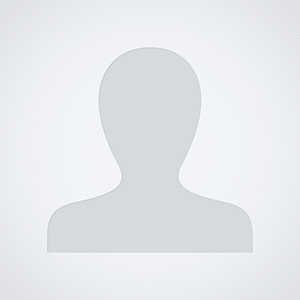 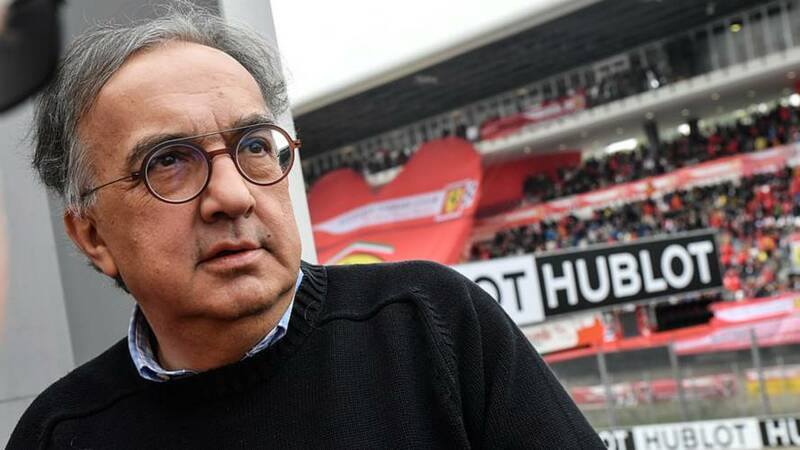 The future of Fiat, Ferrari, and Formula 1 lie in the hands of these executives. 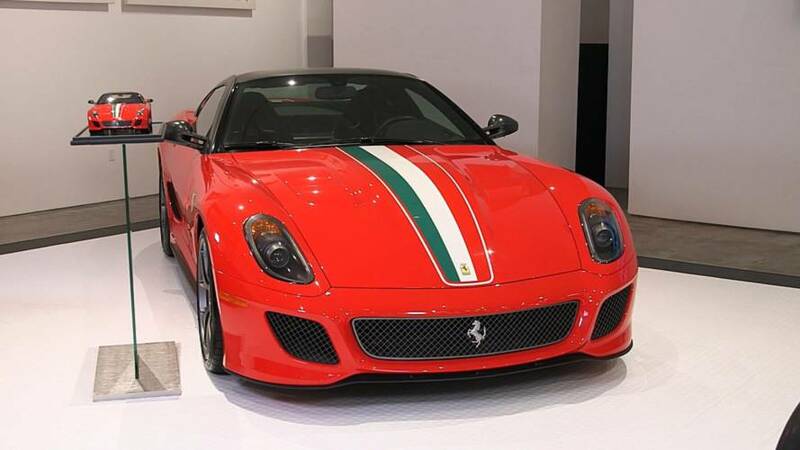 Ferrari's most powerful and fastest road car when it came out, the 599 GTO deserves more attention. 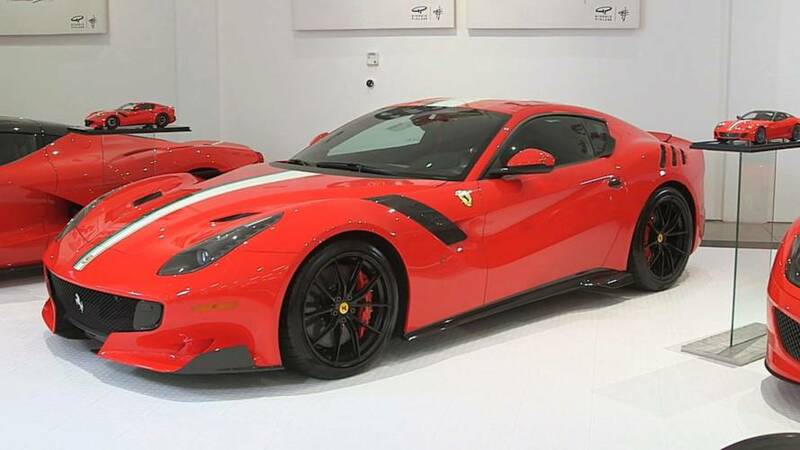 The F12berlinetta on Maranello-prescribed steroids boasts a massive 769 horsepower. 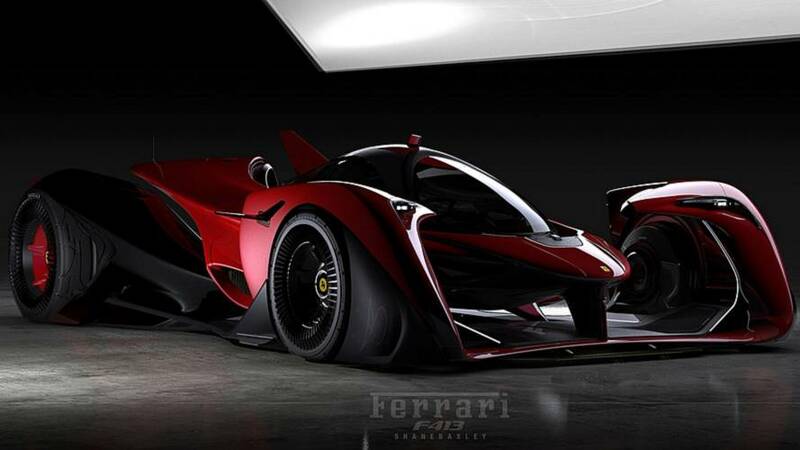 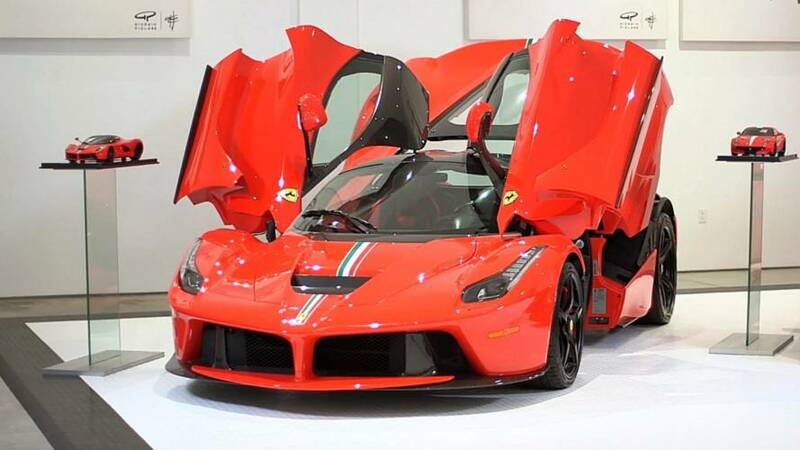 "If there is an electric supercar to be built, then Ferrari will be the first."